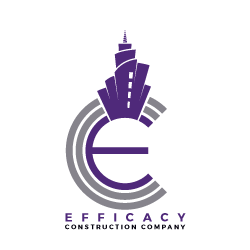 Efficacy Construction Company requires the services of reputable building contractors, subcontractors and suppliers with proven track records and experience to serve as subcontractors and suppliers to our various building and civil engineering project site in Lagos and Akwa Ibom State. Materials needed are listed below and more. Reputable suppliers with proven track record and experience are hereby invited to express their interest by filling the form on this page.